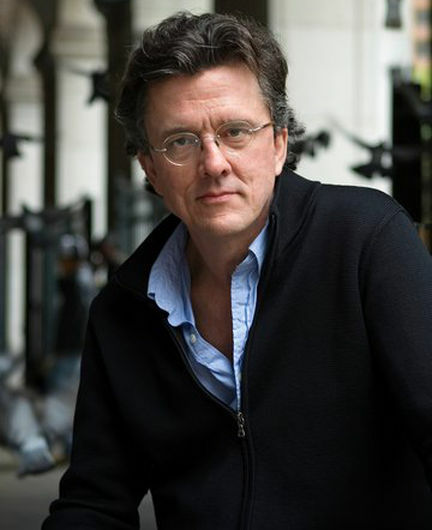 Kurt Andersen ’76 was President of the Lampoon while at Harvard and is a novelist, essayist and editor. 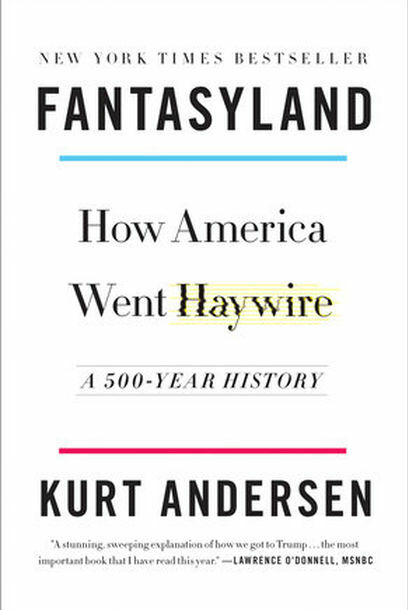 His recent book, “Fantasyland: How America Went Haywire” provides a 500 year perspective of the morphing of U.S. politics into show business, providing a riveting understanding of today’s political and cultural landscape. Also of note, Andersen co-authored with Alec Baldwin “You Can’t Spell America Without ME,” a satirical spin on Donald Trump’s first year in office. According to Walter Isaacson (Steve Jobs, Benjamin Franklin, DaVinci), “Fantasyland” “is an important book -- the indispensable book for understanding America in the age of Trump.” Andersen’s perspectives should be enlightening and provocative on the eve of midterm elections.